The Plant Cafe Organic has 3 locations in San Francisco: in the Marina (@Steiner & Chestnut), Downtown (@Front & Pine) and the Embarcadero (Pier 3). They have an amazing brunch with vegan options including tofu scramble and vegan sausage, their famous Plant Burger and homemade granola. 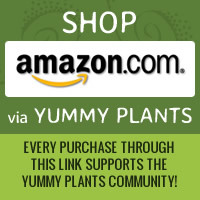 The Plant Cafe Organic menu varies by location. All of the locations include some great vegan options and are clearly marked with a (v). Breakfast during the week is more limited, but they do have vegan cupcakes... YUM! You might want to consult the general menus for weekday breakfast to make sure there will be something that works for you. Can't wait to try the quinoa bowl at the downtown SF location! 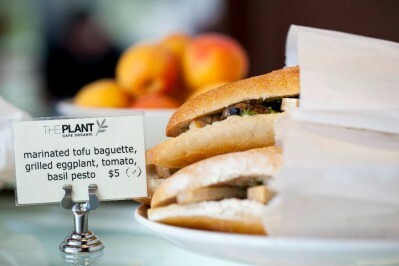 Let us know what you think about this awesome vegan friendly restaurant: The Plant Cafe Organic in San Francisco, CA.